Exercise is important for arthritic dogs but should be low impact to avoid further stress on damaged joints. There are several forms of exercise that are appropriate for dogs with arthritis. Leash walking and mild controlled jogging are acceptable forms of exercise for dogs with arthritis. Swimming is another excellent exercise for dogs with arthritis and is a commonly used form of physical rehabilitation. Underwater treadmills can also be an effective form of physical therapy and can help meet the exercise requirements of an arthritic dog. Weight management is critical in canine arthritis. Excess fat tissue secretes hormones that promote pain. If appropriate, a weight reduction program should be implemented and closely monitored for all pets with arthritis. Various forms of medication can be used to reduce pain for arthritic dogs. NSAIDs (non-steroidal anti-inflammatory medications) are one of the most commonly used classes of drugs for arthritis pain. NSAIDs include medications such as Rimadyl®, Etogesic®, Deramaxx® and Metacam®, to name a few. Other non-NSAID pain medications include tramadol, buprenorphine, Fentanyl® and gabapentin. These medications can be combined with NSAIDs to provide more comprehensive pain relief for dogs with arthritis also. Doing so often allows us to use lower doses of both drugs since the drugs work together to reduce pain. This significantly reduces the risk of adverse effects from either drug. All arthritis medications carry the risk of side effects and normally it is recommended to minimize their use by employing other types of treatment simultaneously. Nutriceutical supplements are naturally occurring compounds or foods that have the ability to affect the health of an individual. These supplements can be quite effective in reducing pain and symptoms for arthritic dogs. They can also be used in conjunction with any of the pharmaceutical medications effective in controlling arthritis pain. There are also injectable chondroprotective agents (drugs which help protect the cartilage within the arthritic joint) that can be used to control the joint changes and pain associated with arthritis. Adequan® is an example. Acupuncture and massage are alternative therapies that are often effective in controlling the pain associated with arthritis. Both can be performed in conjunction with conventional methods. Stem cell therapy is a promising new treatment option for canine (and equine) joint problems. This therapy may be a treatment option for your arthritic dog. 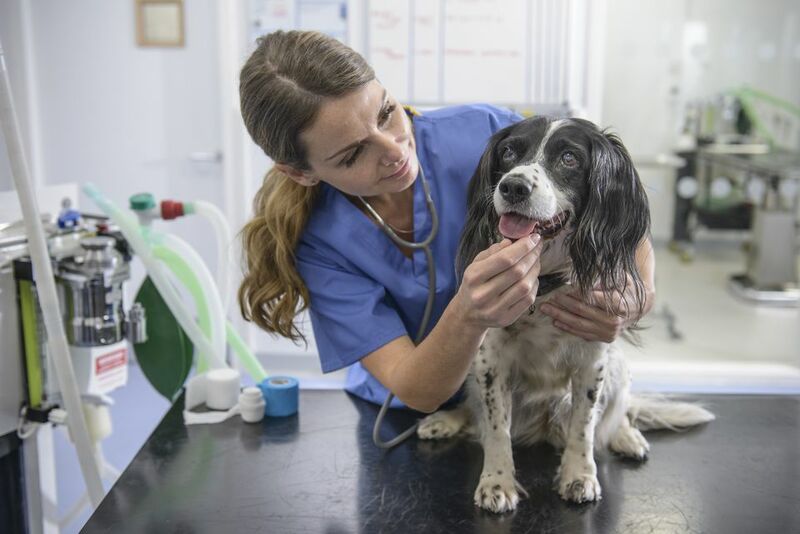 Speak with your veterinarian to see stem cell therapy is available in your area. In some cases, reconstructive surgeries that correct congenital abnormalities and stabilize the joint may be recommended. Arthritis is a painful condition for all affected dogs. Treatment options concentrate on relieving the pain. In most cases, using two or more of the treatment options simultaneously results in more pain control with less risk of side effects.